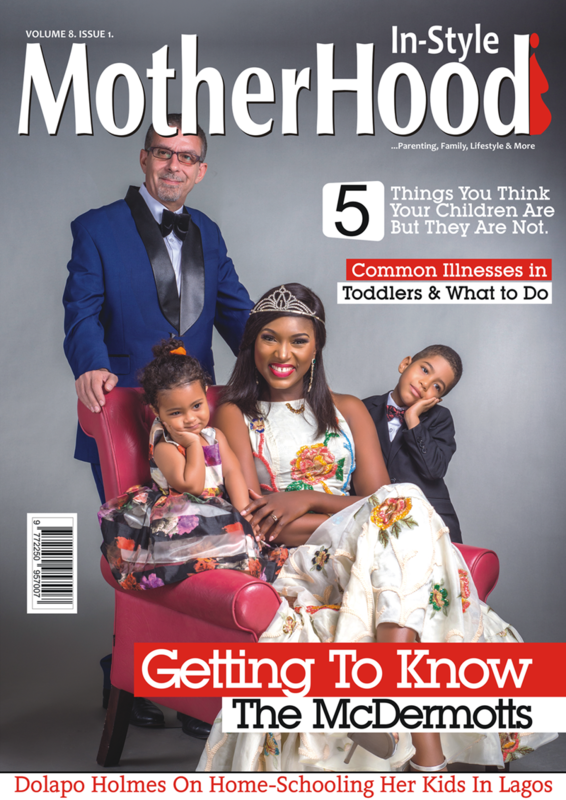 American professional tennis player, Serena Jameka Williams may like to conquer opponents on the court, but when it comes to parenting, the mom-of-1 is teaching her 16-month-old daughter, Olympia, all about kindness. 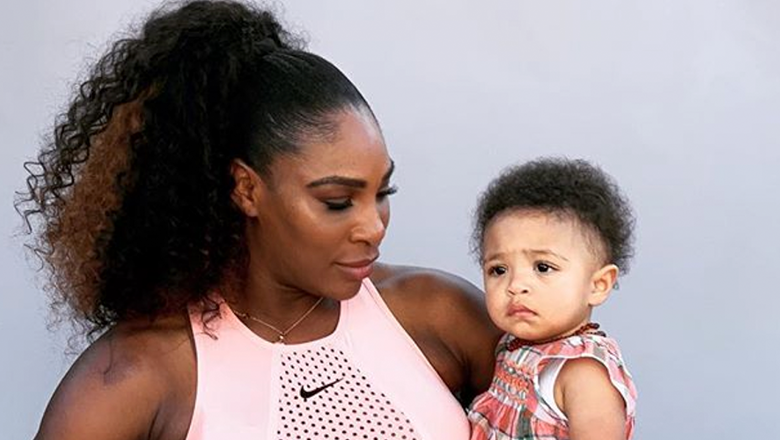 Serena, who is gracing the cover of Allure’s Body + Mind Issue opens up about how she wants her daughter, Olympia to understand that the “ultimate beauty” comes from within. While the 23-time Grand Slam Winner wants Olympia to treat those around her well, she also hopes she finds the strength to stand up for herself when she needs to. And as it appears, much to her parents delight, little Olympia is already proving how kind-hearted she is. Recently, during an exhibit match between her mom, Serena Williams and her aunt, Venus Williams, 38, in Abu Dhabi, Olympia got her mom cracked up when she saw the sweet way she cheered both of them up while they played. Taking to his Instagram page, Serena’s husband, Reddit Co-founder, Alexis Ohanian shared the lovely video from the match. During a press conference after the match, the proud mom shared how her daughter’s sweet applause for both her and Venus touched her heart.